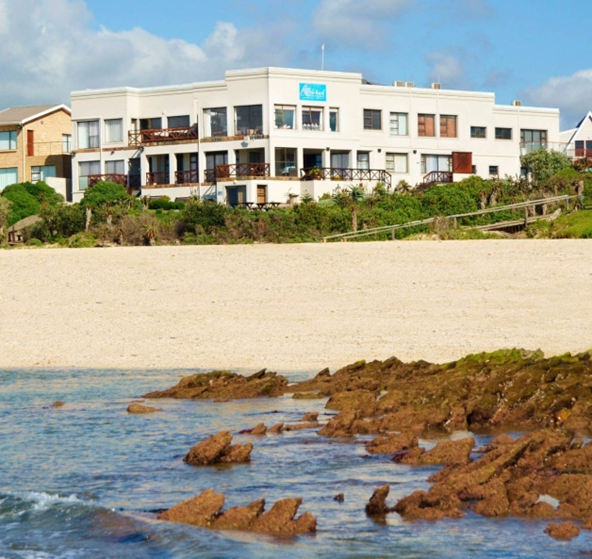 Jeffrey’s Bay offers various types of accommodation such as hotels, backpackers, guesthouses, self-catering, lodges, holiday flats and homes to rent. An ultimate chill spot in the Eastern Cape, and is home to one of the best surf breaks in the world! Surfers and others find it hard to leave such an idyllic spot and have turned Jeffrey’s Bay into a year-round fun place to be. 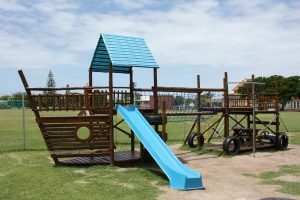 If lazing on the beach with a book, watching dolphins swim or playing with your kids is your idea of fun then Jeffrey’s Bay is the perfect place for you! 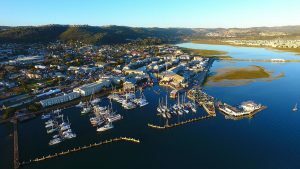 The town is named after Captain Jeffrey’s who sailed his cargo ship on the East Coast of South Africa on trading expeditions in the 1840’s. It was during one of his trips that an epidemic of scurvy broke aboard, forcing him to land his vessel in what he believed to be a place filled with opportunities. 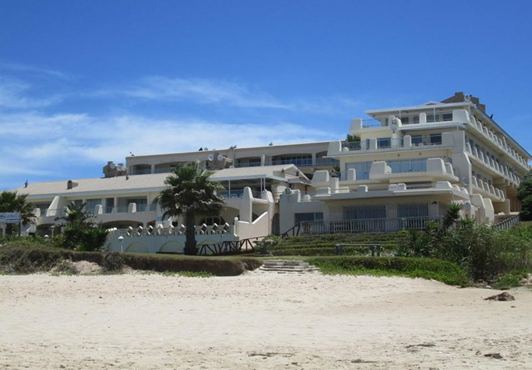 Located along Flame Crescent in the upmarket beachfront suburb Wavecrest, Shaloha Guesthouse offers both deluxe and modern accommodation choices to anyone looking to spend a day or two in J-Bay, as the town is fondly called by locals. Anyone includes individuals travelling to the town for business or pleasure – or both, as well as families, groups and romantic couples. Telephone 074 636 5133. Make a reservation, click here. Get there, click here. Find out more, click here. The town is world-renowned for its supertubes and as the host of the annual Corona Open J-Bay during their Winterfest, but outside of the surfing season, there is still so much to see and do in the town. Telephone 042 293 1104. Make a reservation, click here. Get there, click here. Find out more, click here. I always enjoy any chance I get for a trip out of the city. So, when I got the chance to visit the amazing Dio Dell’ Amore Guest House in Jeffrey’s Bay with my friend, I jumped at it! 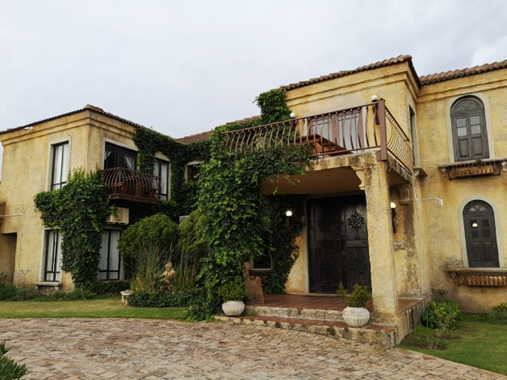 A fabulous Tuscan-themed 5-star accommodation, Dio Dell’ Amore is situated on the Kabeljauws River Mouth and offers beautiful breaker, lagoon and mountains views. Arriving at the front gate, I could tell that we were going to be in for a fabulous luxury experience. Telephone 042 296 1946. Make a reservation, click here. Get there, click here. Find out more, click here. 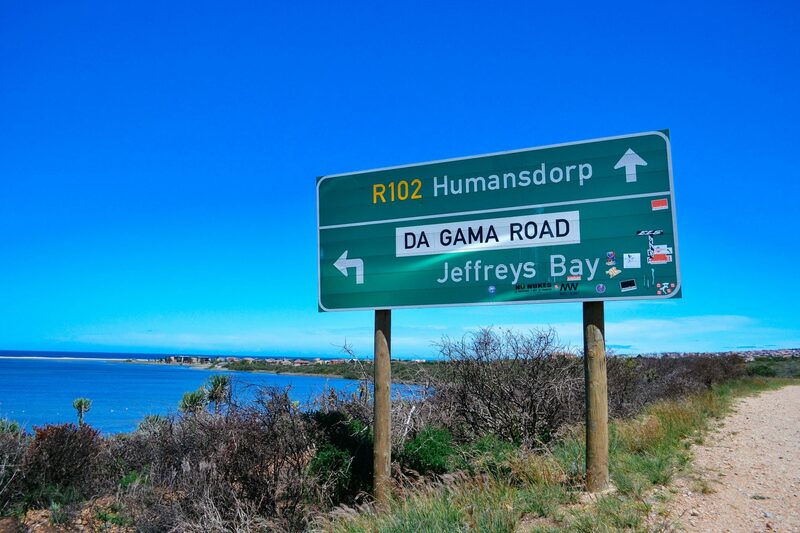 Jeffrey’s Bay is a well-known paradise for surfers in the Eastern Cape. With competitions and ‘tubular’ waves occurring on a regular basis, the travelling surfer needs a great place to stay when visiting J-Bay. 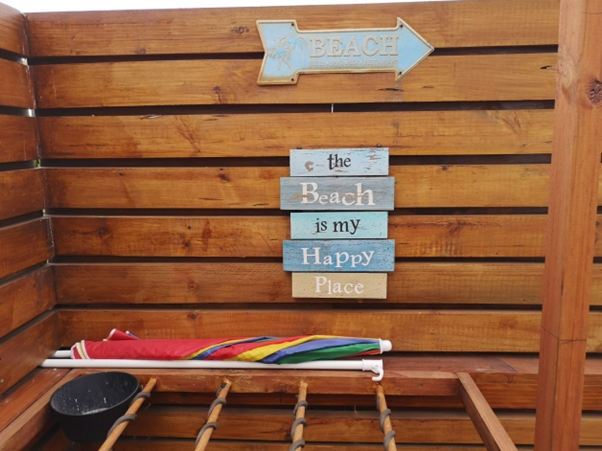 Luckily The Deck self-catering accommodation, owned by Beach Gypsy, has just what you need for a great and relaxing stay. Telephone 082 900 4797. Make a reservation, click here. Get there, click here. Find out more, click here. 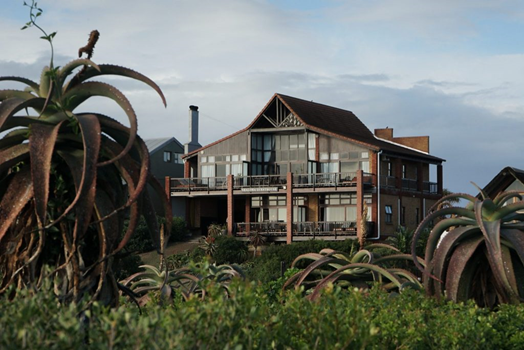 Dolphin View Guesthouse boasts among the best views of the Indian Ocean on the sunny Eastern Cape coastline. Telephone 042 296 0594. Make a reservation click here. Get there, click here. Find out more, click here. 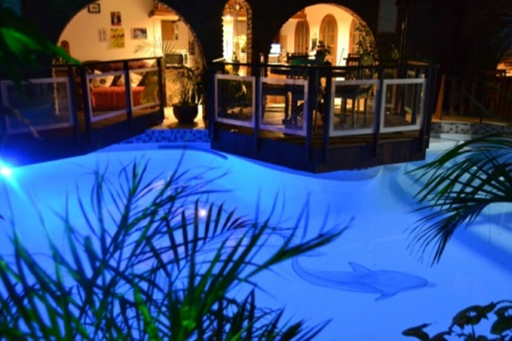 As the name suggests, the superb On the Beach Guesthouse is situated right on the world-famous sun-drenched beaches of Jeffreys Bay – fondly called J-Bay by local and international surfers flocking to this earthly paradise to catch the perfect wave. Telephone 042 293 3427. Make a reservation, click here. Get there, click here. Find out more, click here. 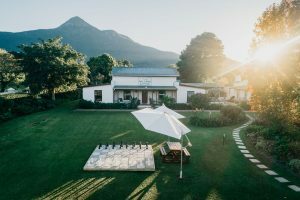 The J-Bay Zebra Lodge is perfectly positioned on the top of a hill, with 360° views overlooking the Indian Ocean, the indigenous bush and the mountains. Take the opportunity to swim in our edgeless swimming pool or relax in the jacuzzi. Telephone 078 925 6812. 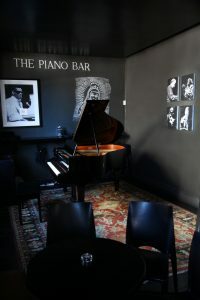 Make a reservation, click here. Get there, click here. Find out more, click here. For great savings on life’s little pleasures visit Bargain Buys! Know somebody who is getting married, Wedding and Function can assist. Have kids, then you need to visit Kids Connection. 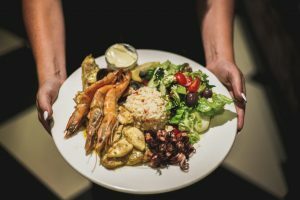 Actually, Home Food and Travel offers a lot more than just reviews of accommodation, restaurants, spas and adventure activities. We also visit great destinations, receive advice from interior designers and stop to smell the roses and taste the coffee. So what is the right accommodation? Well more often than not, it’s your travel budget that dictates the type of accommodation that you choose. Expensive is not always better. Our team will tell you that they have camped in areas with limited ablutions and had a wonderful holiday. They have also spent a night in a five star hotel only to be disappointed because their expectations exceeded the experience. The reason for your travels will also affect your choice. A business trip requires different amenities to a beach holiday. 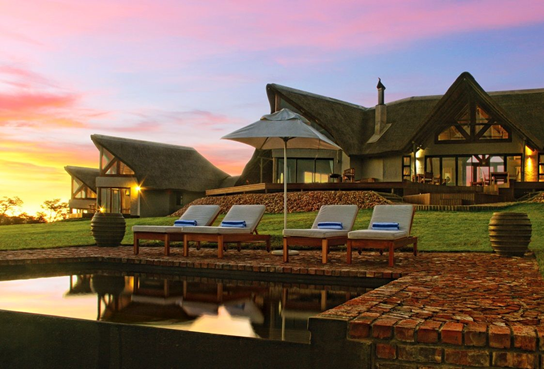 The Village Lodge in Storms River Village is perfectly located for your adventure. Get all the latest lifestyle news in your inbox every week!